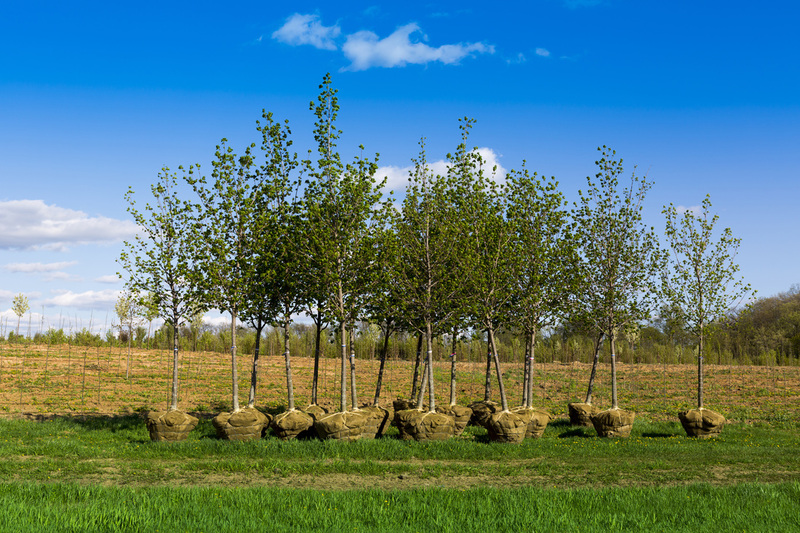 Trees can grow just about anywhere and over time, they can become crowded or, you may want to move one or two to a different part of the yard. Regardless of the reason, Riverdale Tree Service can come in a professional move and replant them giving them the highest possibility for survival. Proper care must be taken with the entire tree root ball and it is important that you hire the right qualified and professional tree service. In projects requiring tree relocation a delicate sophisticated hand is required, low bid is not always the best approach when the life of your tree is at stake. Make Riverdale Tree Service your last call when it comes to tree relocation or any of the other services we currently provide. We look forward to serving you today.